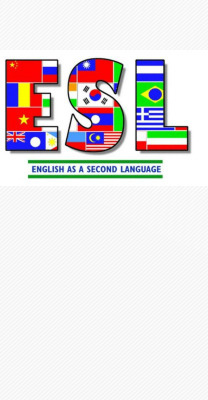 Our FREE ESL classes take place every Tuesday and Wednesday from 6:30 - 8:30 p.m. The classes are led by teacher David Campbell and take place here at the church. The classes will run through December 12, 2018 and begin again January 9, 2019.